Since 2004, Access Windows & Glass, LLC has been one of the most trusted window replacement companies DuPont residents hire when they need new windows for their commercial property. 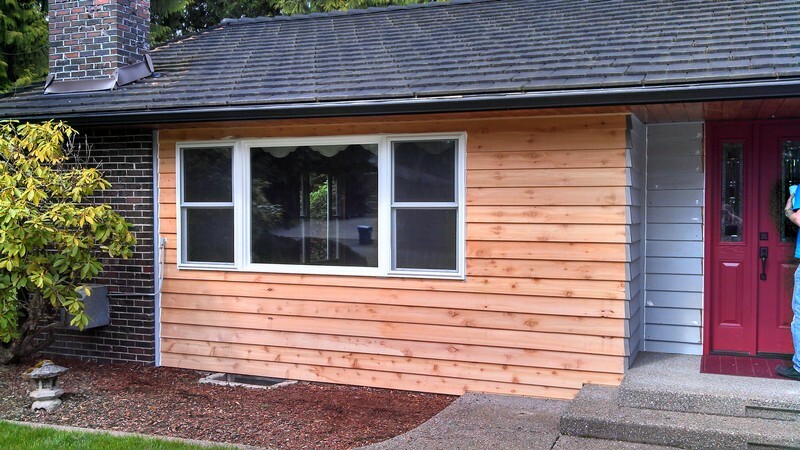 Our services are available for replacement of vinyl, aluminum, and wood windows. We have the skills, experience, and resources to get all large and small window replacement jobs in DuPont completed at a high level of precision. We offer top-grade replacement windows along with the services of skilled technicians with years of experience in window replacement. 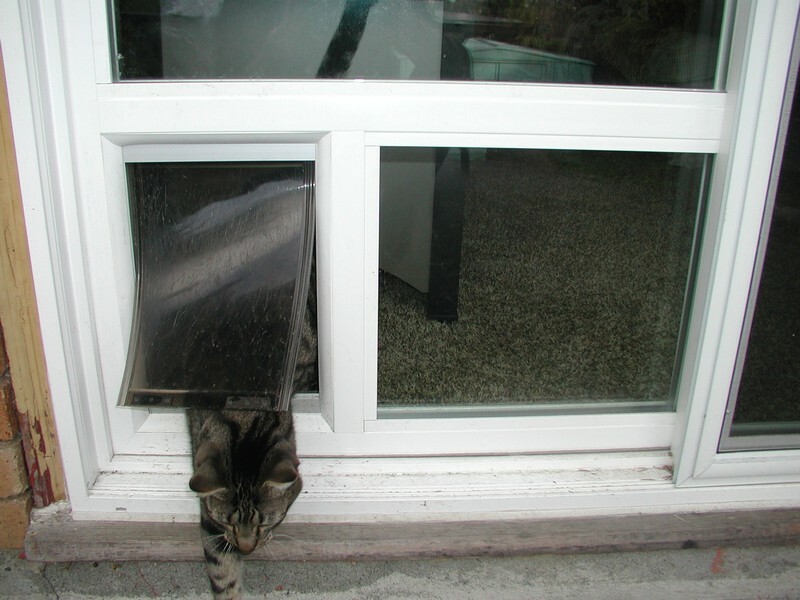 Window replacement is not always the only solution if you have windows that are not working optimally. Sometimes, a little repair is all that the window needs. We offer comprehensive business and home window repair services in the DuPont area to restore the functionality and prolong the longevity of broken or inefficient windows. Why Call Us for Business and Home Window Repair in DuPont? For the protection of our customers, we are licensed, bonded, and insured for business and home window repair in DuPont properties. 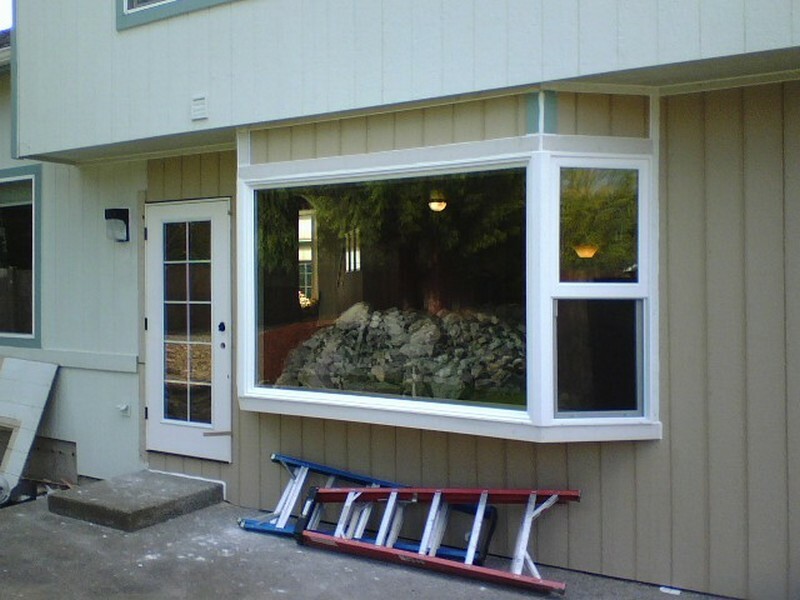 Dial 253-534-8200 to hire Access Windows & Glass, LLC for window replacement or repair in DuPont.